2 Waverley Heights, Wolsey Gardens, Felixstowe IP11 7DF. 1/5/15: We deal with most health insurers except BUPA/PPP/AXA, please check on booking. 1/1/13: Please note we do NOT use website cookies. The domain host may. 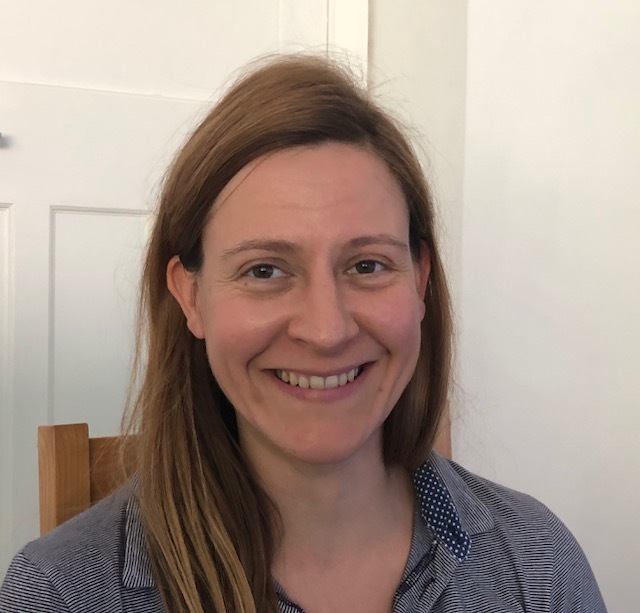 Liz qualified as an Osteopath in 2000. She likes to use a variety of structural techniques, and treats all ages. I have been working in Suffolk since 2000, my specific interests are learning about healthy eating. Regular exercise and adapting training and routine to improve fitness in the face of the ageing process. It is my intention is to pay attention to the many aspects of our wellbeing mental, physical and spiritual, whilst using the holistic approach of Osteopathy to help patients through times of challenge/Transition. Some of the most simple changes we can make in our lives are some of the most powerful, but we miss out on them because we lose focus and fall back on old habits. Osteopathy can be a catalyst for change, but it is you that has the ability to make long lasting changes in your life. Osteopathy is an established, recognised system of healthcare. Osteopaths work to restore the musculoskeletal system of the body to a state of balance and harmony. Using hands on treatment for a broad spectrum of health problems. It recognises that much of the pain/disability we suffer stems from changes to the way our body functions, through incidents in daily living. Osteopathy uses many diagnostic procedures used in conventional medical diagnosis. Its main strength, however, lies in the unique way the patient is assessed from a mechanical, functional and postural standpoint, and the treatment techniques applied to suit the needs of each patient. 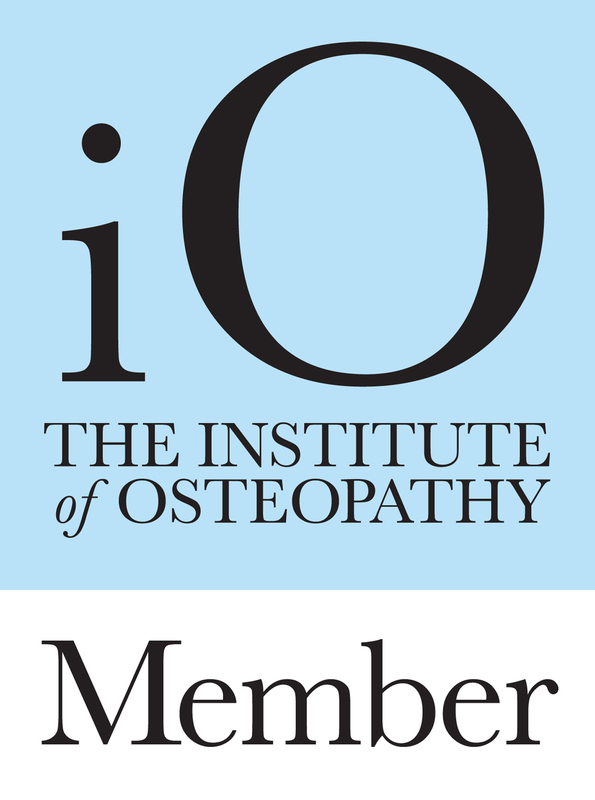 Osteopathy was the first complementary medicine to be granted statutory recognition. This means there is a governing body that maintains standards and safety for patients. The term Osteopath can only be used by someone that is registered with the General Osteopathic Council. Only practitioners meeting the highest standards of safety and competency are eligible to join the register. This also involves completing a recognised qualification.